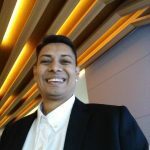 The crypto major Bitcoin has sprawled its legs such that it may soar high in the days to come as predicted by Crypto analyst and CNBC’s host Ran Neuner in CNBC’s show namely Cryptotrader. 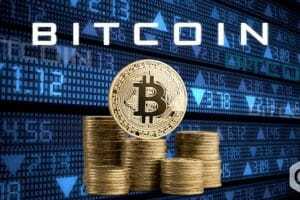 He further said in his statement that the price of Bitcoin is about to go high through its recent tweet on 7th October. Neuner was seen quite confident while elaborating more on the Bitcoin’s future perspective. He excitedly said that he has already bought Bitcoin for his parents. 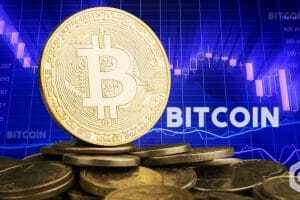 Needless to say that the crypto major is expected to follow the U.S. Security and Exchange Commission’s most awaited decision on a variety of Bitcoin Exchange Traded Fund (ETF) applications. 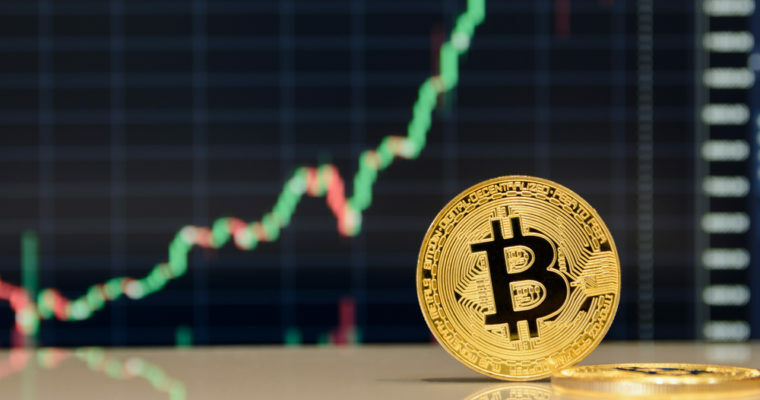 Further speaking to the subject matter, he explained the technical aspect of this crypto major that rally “$6,691 (Nov 11) to $20,000 (Dec 17)” due to the long-awaited and finally introduced a Cash settlement BTC Futures Contract. 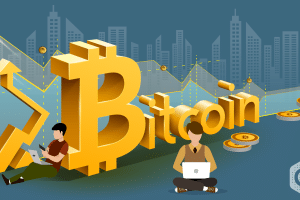 On the regulatory front, after having received approval from the U.S. Commodity Futures Trading Commission (CFTC), both the Chicago Board Options Exchange (CBOE) initially launched it on 11th December, and the Chicago Mercantile Exchange (CME) launched it thereafter on 17th December when Bitcoin was soaring high at $20,000. Bitcoin Futures was the first one that received must await approval from SEC, and amid this, analyst community claiming about the Bitcoin ETF one of the deal trackers than used as cash settlement on Bitcoin Futures contract. Let’s not forget that Bitcoin Future would require to buy BTC in order to trade across it. 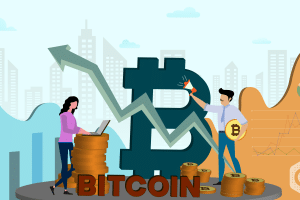 Bitcoin ETF helped numerous investors to receive Bitcoins those have not supposed to invest in the underlying assets namely cryptocurrencies. Once the bitcoin ETF listed on U.S. Exchange, it may expect to raise the Bitcoin standard by having it recognized on Wall Street. Recently the SEC approved the dates (5th November 2018) in order to review almost nine Bitcoin ETF applications that come from three candidates. Now, let’s see that how many applications will be approved down the line! The U.S. watchdog and smart body, the SEC is well renowned for its stiffness and crafting regulations that protect the interest of all the stakeholders involved. 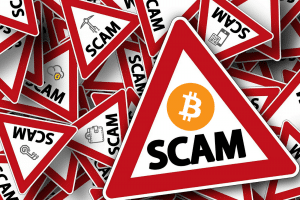 In July 2018, the SEC declined all those applications of Bitcoin ETF that it found it crucial to laws. The application that came from Tyler and Cameron Winklevoss even after erstwhile rejection made in March 2017. Amid this, Hester M. Peirce, SEC Commissioner circulated a statement saying that the disapproval order may restrict the institutionalization of the BTC market.